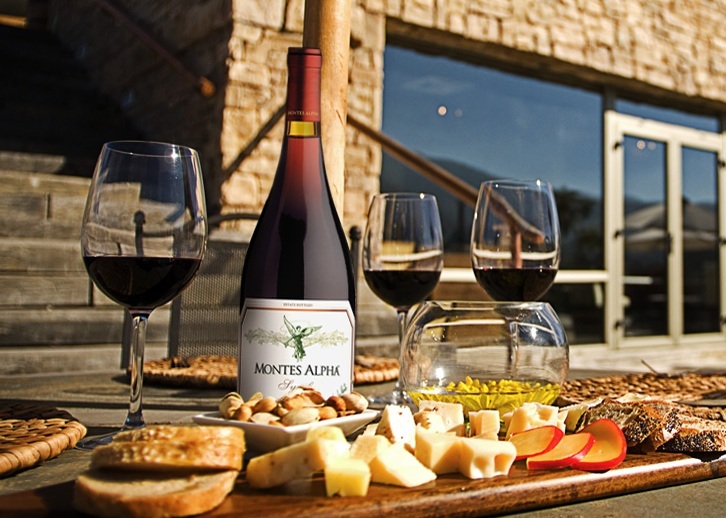 From the Chilean Capital, Santiago, it is a 90-minute drive south to Millahue, in the heart of the wine land. 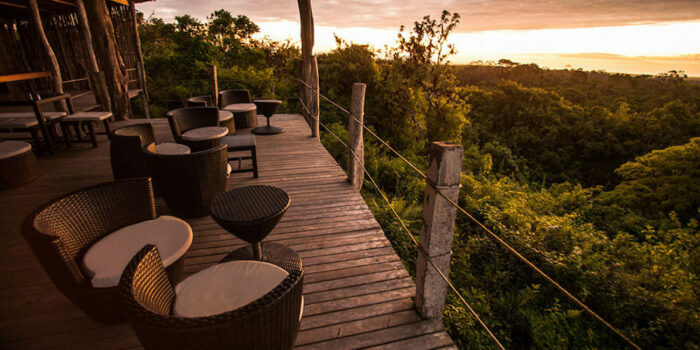 Vik Chile is an art filled 22-suite avant-garde retreat and wine spa. The property is perched on a hilltop above a lake at the centre of this spectacular 4,325 hectare vineyard, with views of the vines, valleys, hills, forests and mountains, with the Andes mountains towering in the distance. 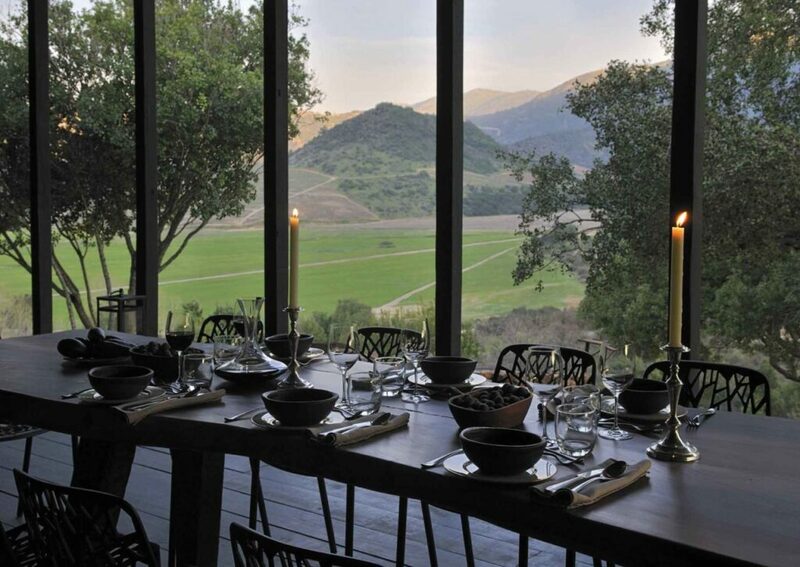 Spend the afternoon exploring the estate on foot, mountain bike or horseback, before enjoying a tour of the magnificent VIK winery, one of the world’s most visually impressive wine projects, followed by a special welcome dinner. This morning visit Lapostolle, nestled in the Apalta hills. 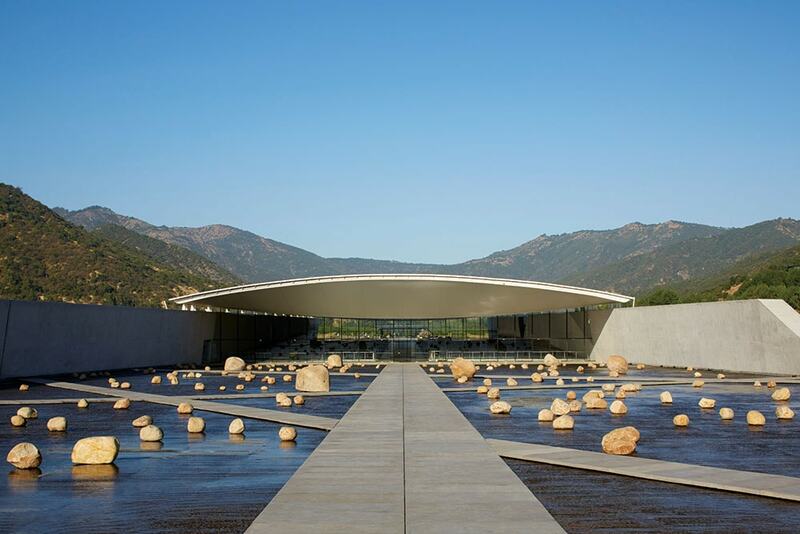 Architecturally stunning, this state-of-the-art winery was created in 1994 by the Marnier Lapostolle family from France and the Rabat family from Chile. ride up into the hills for spectacular views over the estate. Awaiting your return will be a tasting of five of their premium and ultra premium wines, including their topline Alpha M label. Lunch here is something to remember. 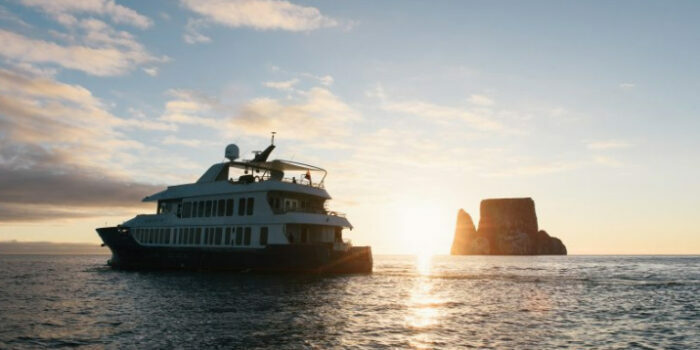 Return to VIK to explore the estate or relax in the pool and spa. Today, enjoy a cooking experience with Pilar Rodriguez followed by a premium tasting at Viu Manent. The winery was founded more than 70 years ago, and their house specialty is Malbec, a grape normally associated with Argentina. There will also be the chance to explore the vines by horse-drawn carriage, culminating with a specially prepared lunch in the colonial courtyard. Return to VIK for a sunset ride into the hills before dinner. Famous for producing some of Chile’s best organic and biodynamic wines, Matetic is located in the Rosario Valley and features ideal climatic and topographic conditions for both red and white wines. 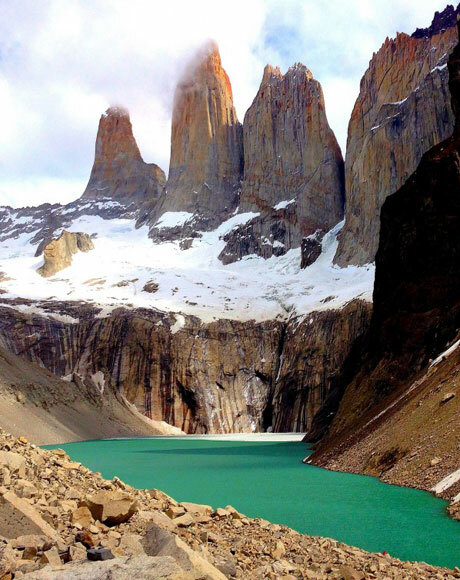 Enjoy a private tasting and lunch before flying 1hr over the Andes to Mendoza, in the heart of Argentina’s wine land. 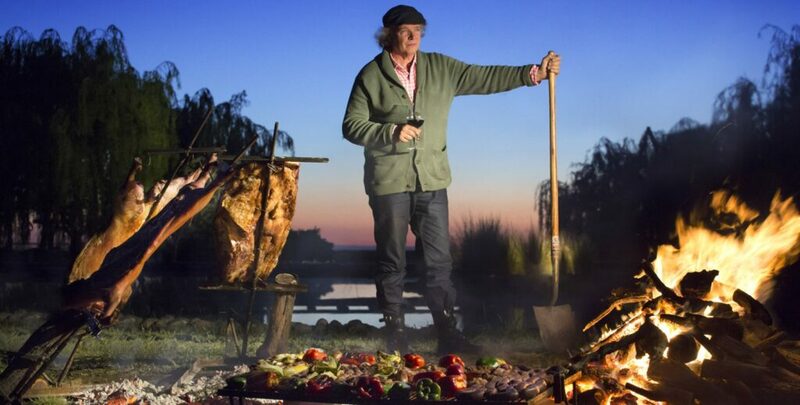 Arriving in time for a late afternoon swim and massage at the sybaritic Vines Spa, dinner will be served at Francis Mallmann’s Siete Fuegos restaurant. Bodegas Salentein have remarkable vineyards surrounded by walnut trees. Their winery is on a vast scale with deep cellars built around a huge central atrium that looks like a Bond villain’s rocket launch silo! We arranged beautiful piano recitals during private tastings, followed by a tour of the bodega’s superb art collection. 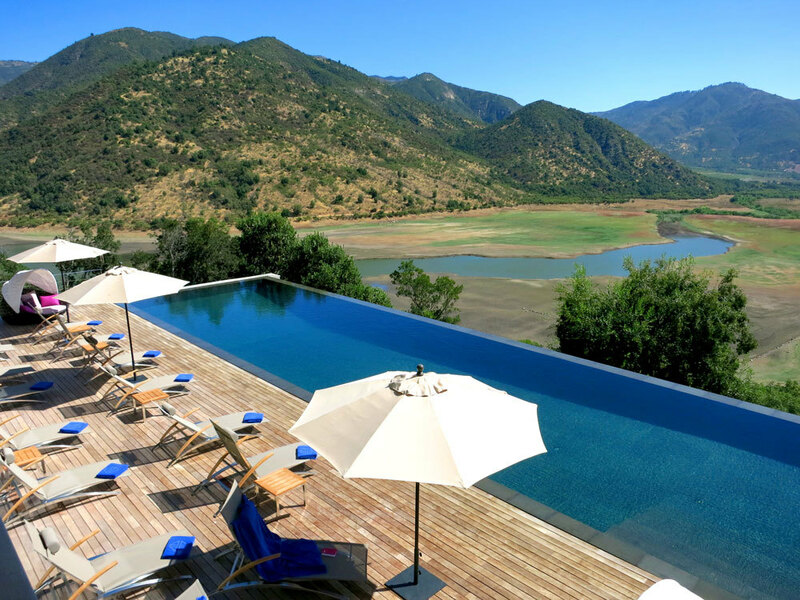 Next door, the Clos de los Siete project masterminded by Bordeaux consultant oenologist, Michel Rolland, is located at the foot the Andes and makes the perfect spot for a shady lunch with views over the magnificent Uco Valley. 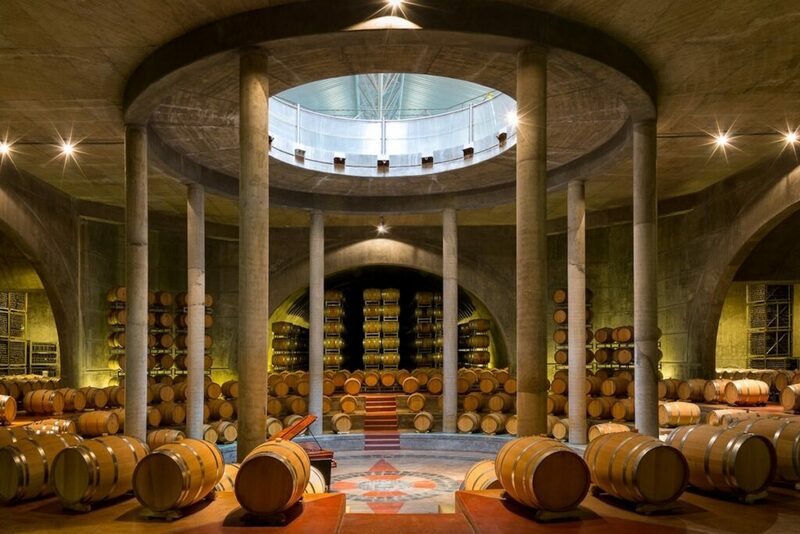 Arguably the climax of the Andean wine journey, the imposing Bodega Catena Zapata winery, modelled on an ancient truncated Mayan pyramid, is set against a stunning backdrop of vast, open skies and the awe-inspiring Andes. 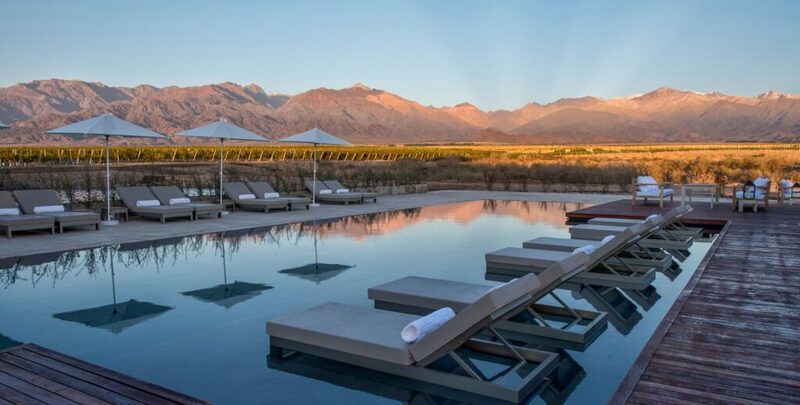 It is in these remarkable high-altitude surroundings in Mendoza that the Catena family has helped to bring Argentine wines critical recognition around the world. 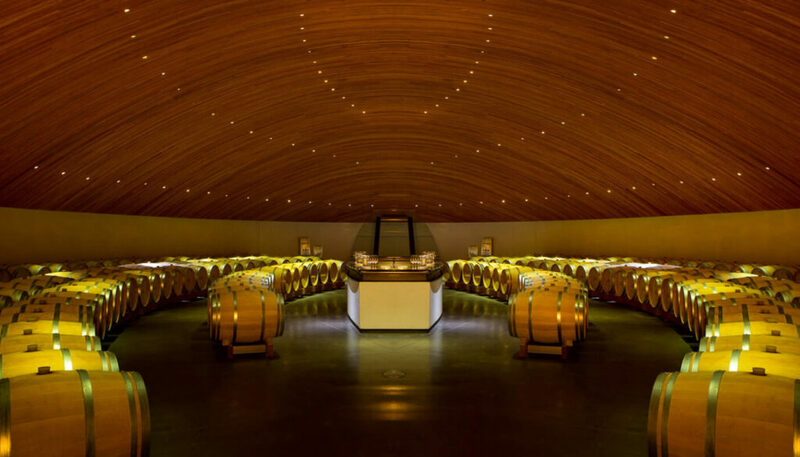 Enjoy a tour of the winery and sample a selection of ultra-premium wines paired with local cheeses. Indulge in a parting lunch at Azafran in Mendoza City, before flying on to Buenos Aires or Santiago.